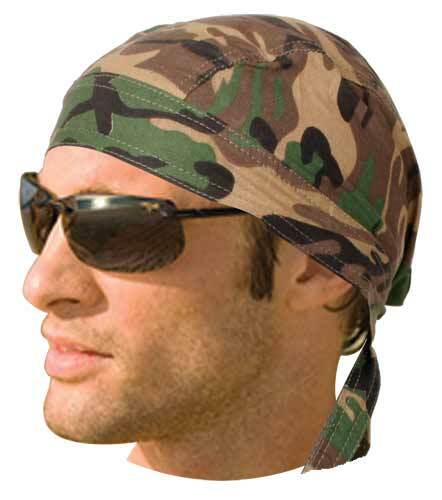 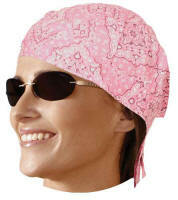 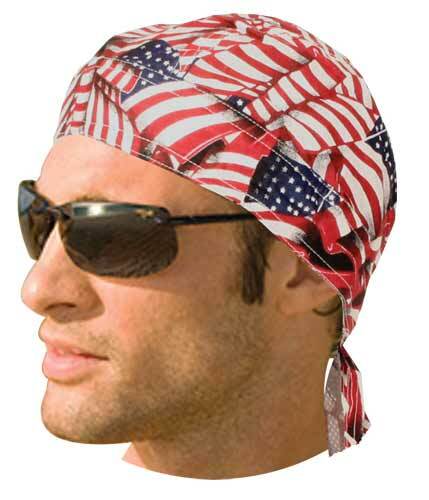 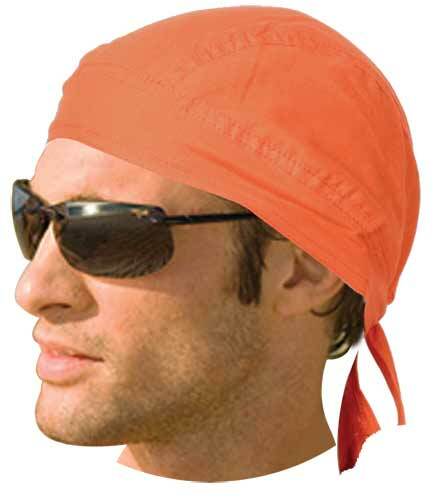 A cool way to keep the sun off your head and stay cool, reduces UV rays too! 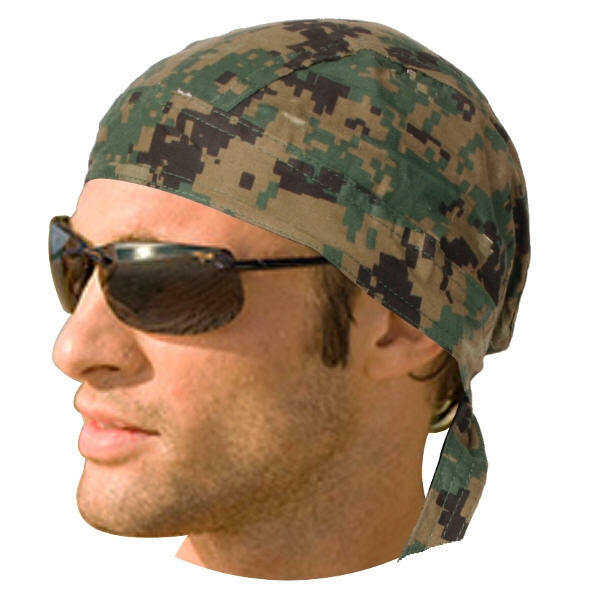 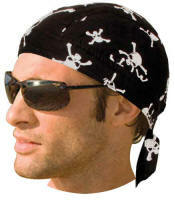 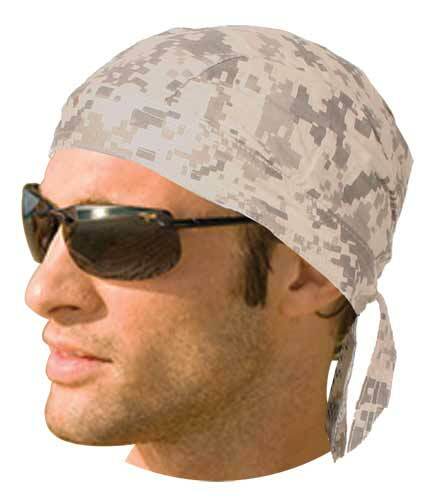 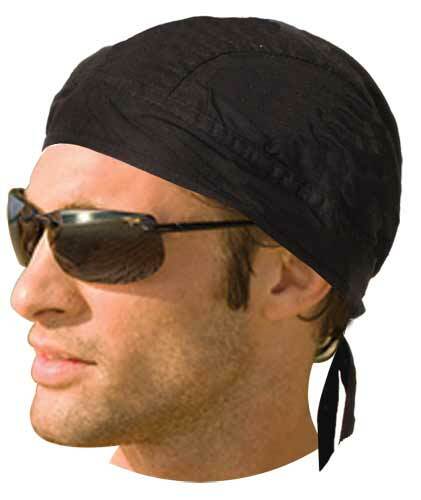 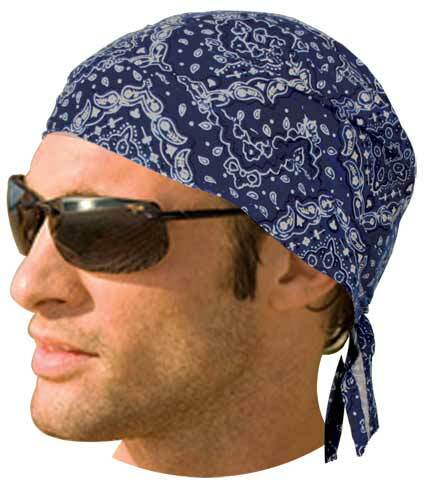 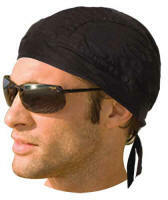 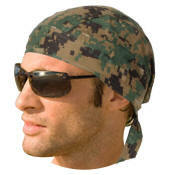 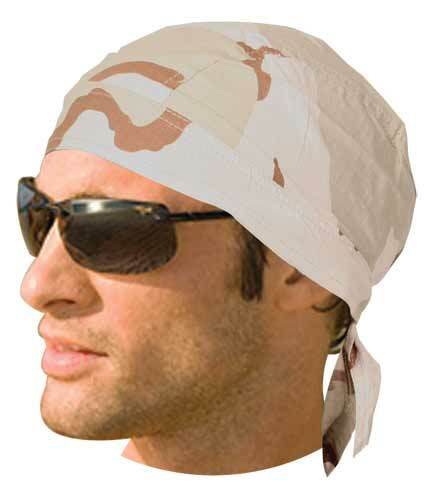 Classic Cool Rags are Biker skull caps that have cooling polymer inserted into the front band to cool you off in the heat. The cooling crystals go all the way around from your forehead to your temples. 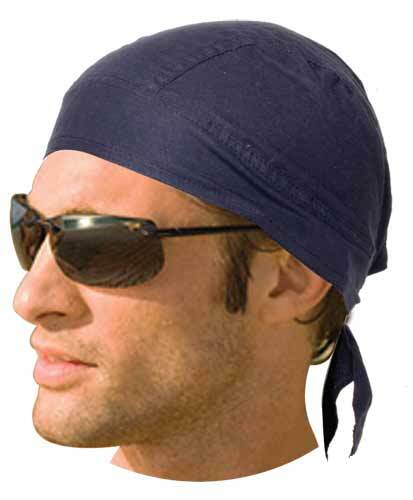 Works great under helmets on a hot ride. Skull caps are 100% cotton to help keep you cool. 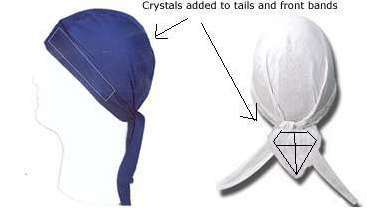 Add cooling crystals to the tails for an extra $2.00.